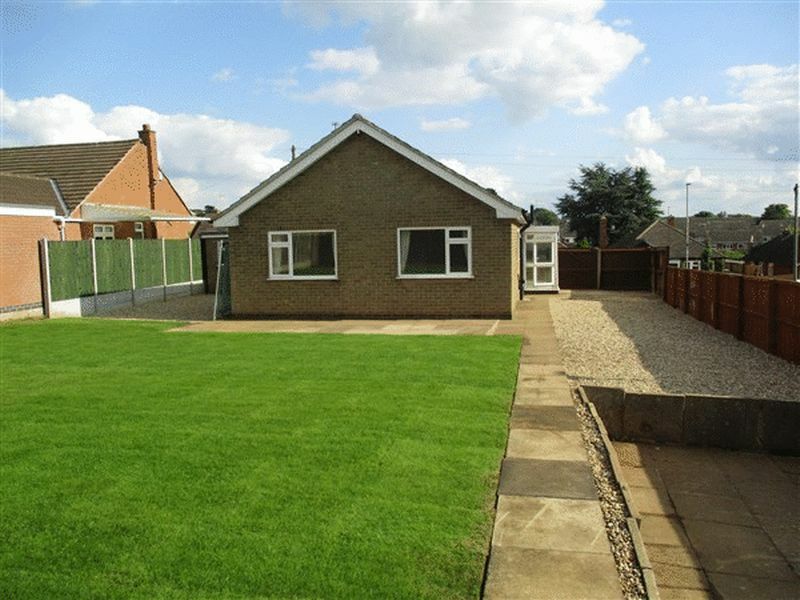 A recently refurbished to show home standard three bedroom detached bungalow situated on a substantial corner plot in a highly sought after location. 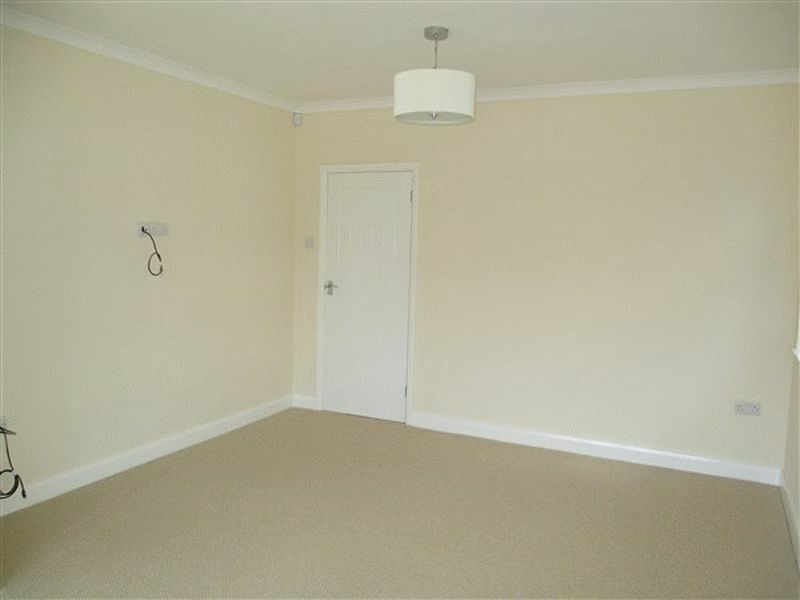 The property comprises of entrance hall, dining kitchen, lounge, bathroom and three good size bedrooms, benefiting from underfloor heating, uPVC double glazing, ample off road parking, large garage and a re turfed rear garden. 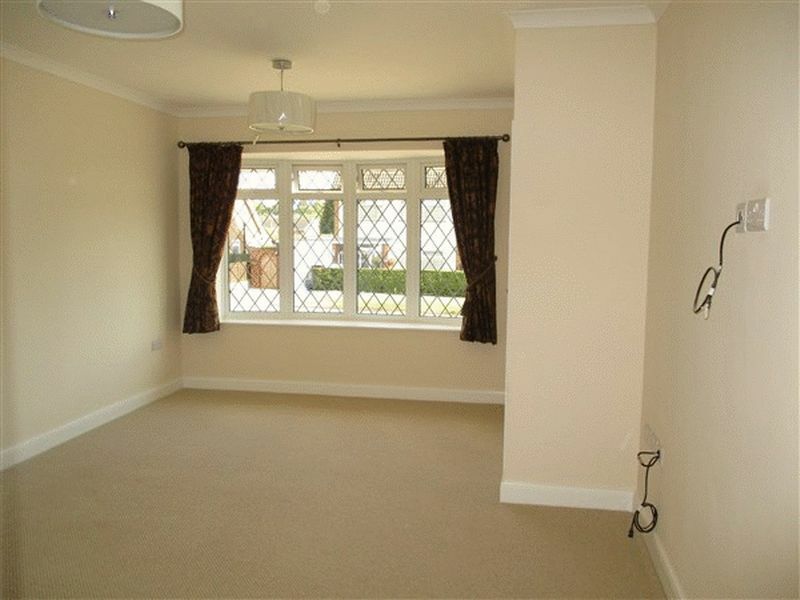 Viewing is highly recommended, and the property has ample extension opportunity within the loft void and ground floor. No upward chain. Having a ceiling point, storage cupboard alarm control panel and tiled flooring. Having a double glazed uPVC bay window to front aspect and a double glazed uPVC window to side aspect, two ceiling points, coving, underfloor heating with control and television point. 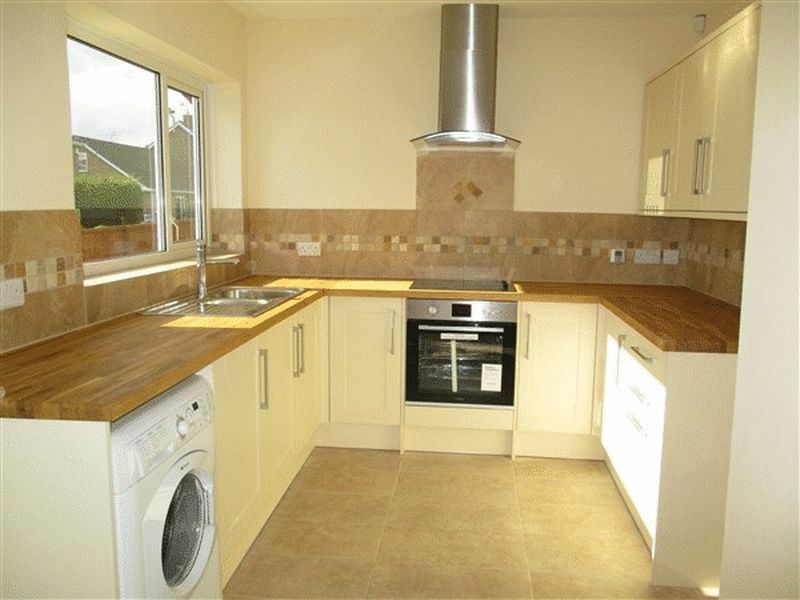 Having a double glazed uPVC window to side aspect, a range of base and eye level units with work surfaces, 1 1/4 bowl sink with mixer tap and single drainer, plumbing for washing machine, built in electric single oven, hob , extractor and tiled floor with underfloor heating and control unit. Single door leading to uPVC double glazed side porch. 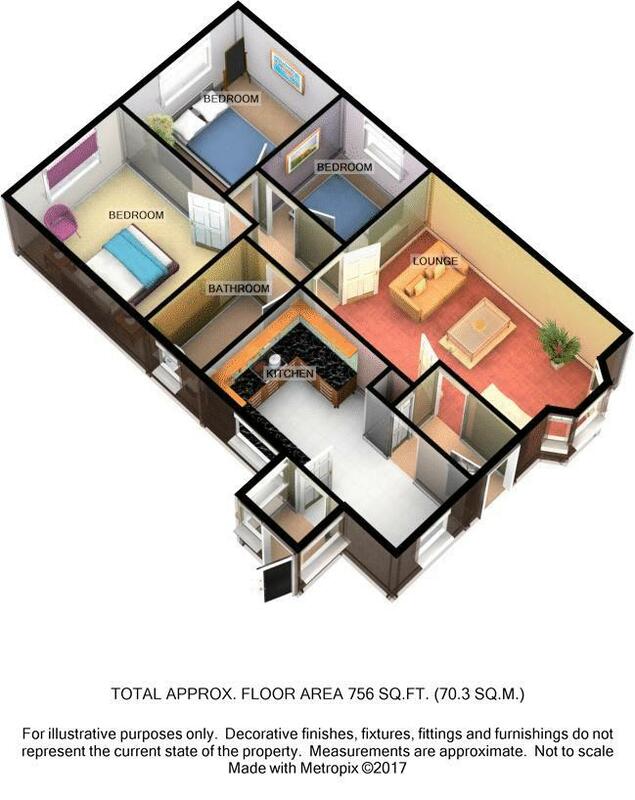 Having a ceiling point and loft access. 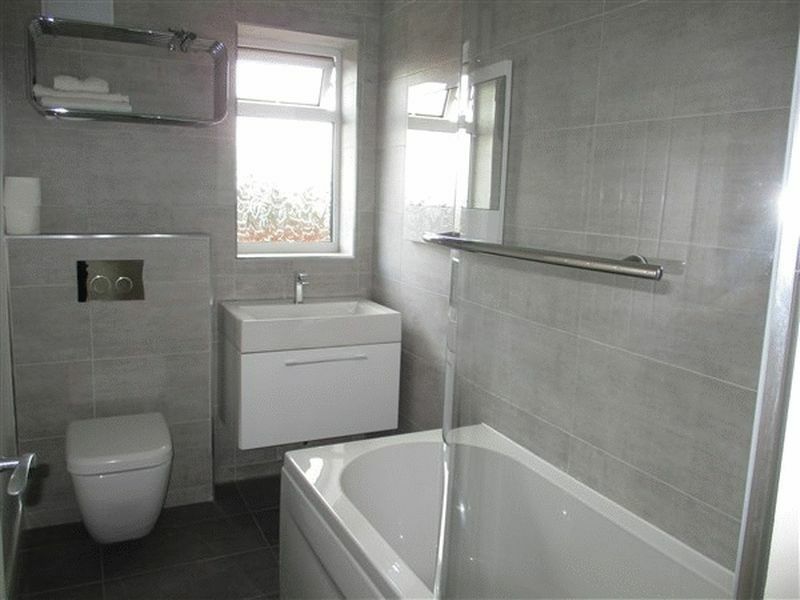 Having a double glazed uPVC opaque window to side aspect, spot lighting, low level WC, basin, bath with over head shower and underfloor heating. Having a double glazed uPVC window to rear aspect, ceiling point,television point, underfloor heating and control. Having a double glazed uPVC window to rear aspect, ceiling point, underfloor heating and control. Having a double glazed uPVC window to side aspect, ceiling point, underfloor heating and control. 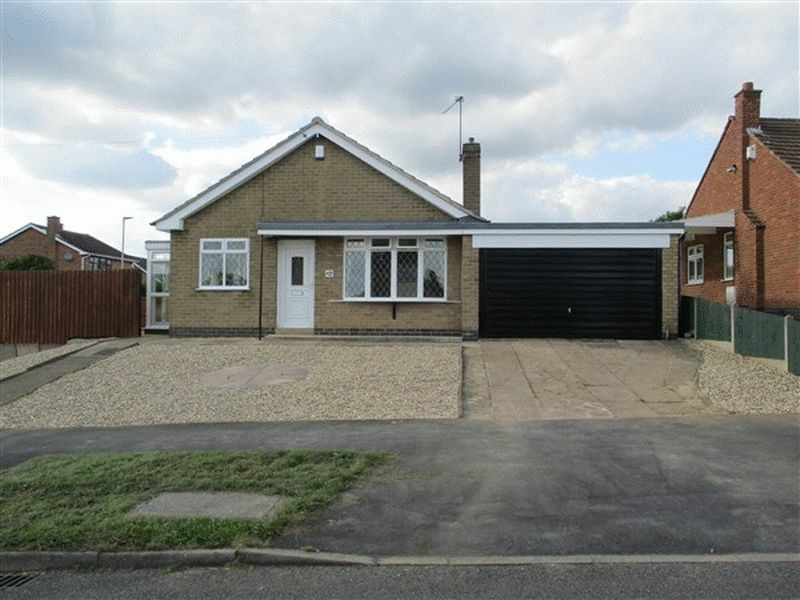 To the front of the property is a low maintenance frontage with ample off road parking leading to a double garage with an up and over door. 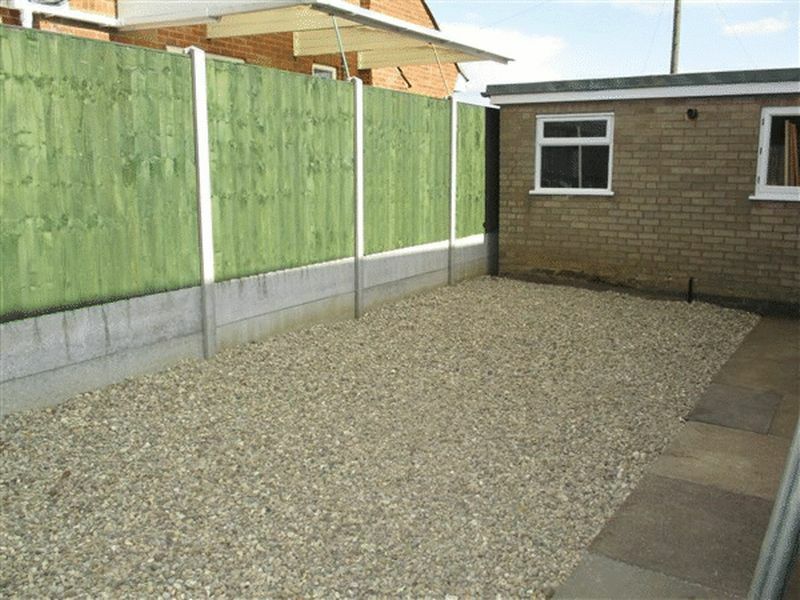 Side gated access to rear garden which has patio, lawn and stone areas. 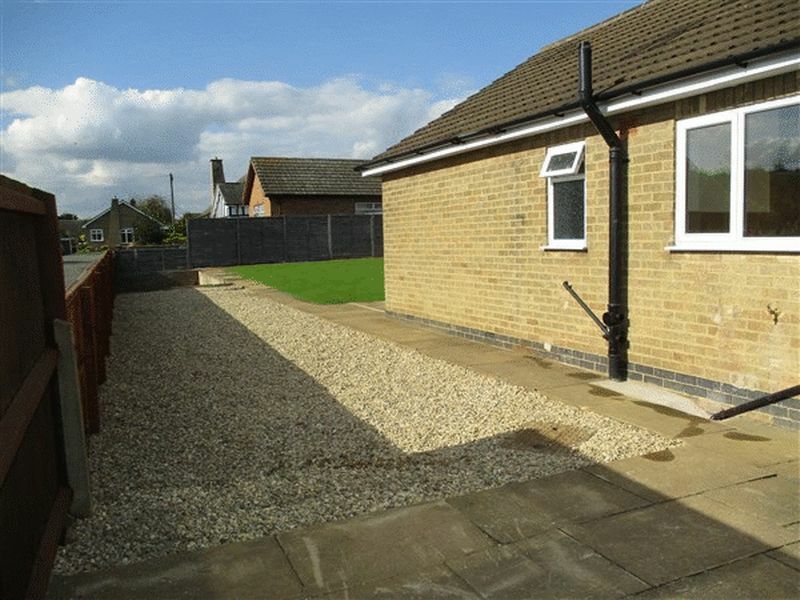 This property has been refurbished and works completed 2017. The property has had a rewire and new plumbing and heating. Please ask an agent for full information.